As the years go by, I have become increasingly regimented in my life. The reason for this is that I like things to be easy. If I simply decide what I need to do, and pick a time for it to be done, then I all have to do is stick with the schedule and things happen as they should without much additional thought. This is the case even with things most people find challenging…like exercise. I have read widely on the subject of habit formation and it appears that it takes considerable longer to form a habit than most people realize. Instead of the usual three weeks that most people hear quoted, it is actually more like three months. So this is relevant because it helps people have realistic plans and expectations. I tell people that after a time, working in regular exercise begins to feel natural. The act of beginning to get ready to exercise does not feel like a chore. The internal debate about whether to actually do it eventually ceases. In fact, you begin to feel psychologically uncomfortable if it does not happen at the proper time. This comes after the three month mark. Before that, you must persist by discipline and device. What devices can you use to get yourself through those first three months? 1. Get an exercise buddy for accountability. Pick someone your same gender and fitness level if you can. 2. Keep written or electronic calendar and schedule your workout as though it were a meeting or an appointment. 3. Restrict your time to somewhere between 15 to 30 minutes. The most important number at this stage is not minutes per session. It is sessions per week. It is possible that once you are a seasoned exerciser, you can get what you need for an hour four times per week. But to establish your habit well, begin with one short session six times per week. 4. Vary your workouts, but not too much. 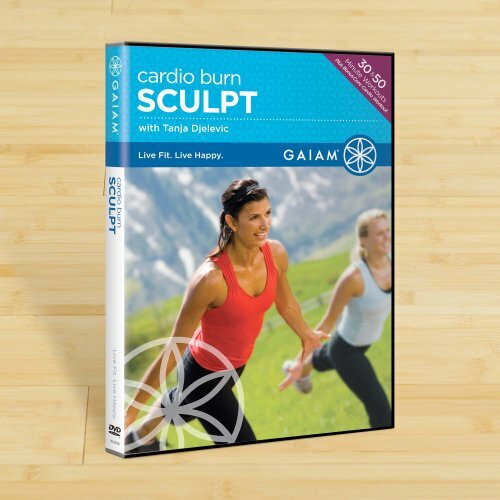 You may and should be using some DVDs at home in addition to walk-jogging or gym workouts. Any routines which you may be learning need to be done often enough so that they become second nature. It will not be helpful to have you struggling through a routine. 5. Be realistic in your choice of workout. Take into consideration the weather, your present fitness level and factors like cost. Set yourself up for success. 6. Make your first three months of exercise very manageable and pleasant, perhaps even less vigorous than you could be doing. 7. Finally I suggest reading about personal performance. The book “ The Power of Habit “ would be a good start. Concepts contained in such books can be inspiring and useful in many areas of life.